Originally, the Battle Royale Fear the Wolves was scheduled for Early Access on July 18th, 2018. But this has been pushed back a few weeks by Focus Home Interactive and Vostok games, after closely listening to expectations and feedback from their players. The Closed Beta will extend until the new Early Access date hits, which has not yet been announced. 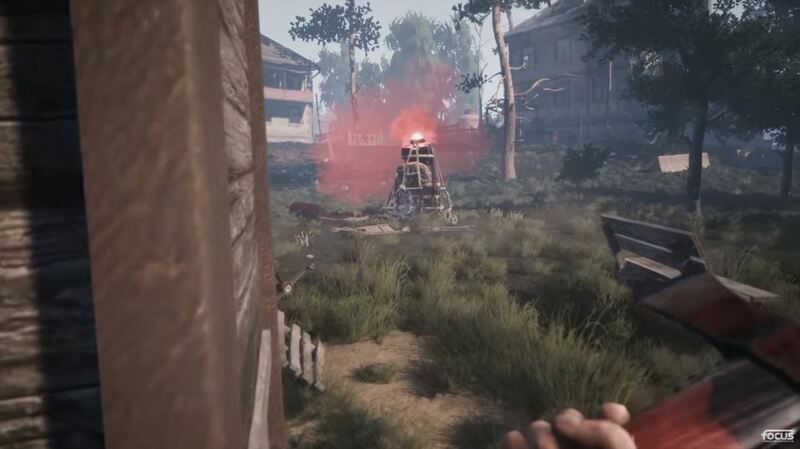 The team are delighted that tens of thousands of players have been battling it out in Fear the Wolves over the last week of the Closed Beta, and anticipate the extra development time will raise the quality of Fear the Wolves to allow players to truly experience the unique atmosphere of the devastated Chernobyl. The community feedback has been positive, but has encouraged them to delay the Early Access by a bit to ensure that it’s well-received and is not marred by technical woes.